This September 16 and 17 Crew Total Warriors are coming together and recruiting to tackle the greatest obstacle course in the country. GreatCauses.Scot and Crew make a fantastic event of it with training and social programmes to build a team and you couldn’t find a better charity to support right now. Here’s how it works: you contact us and we sign you up. You get free entry to Total Warrior and you get to join the training programme here in Edinburgh. Aside from benefitting from this incredible opportunity, you need to fundraise to a target of approximately £250 or more if you can- highly achievable for most (the average last year for this event was over £400) and, hey, if you don’t quite manage it, it was a target right…? Anyway once you are caught up in Total Warrior fever and you’ve met the Crew team and seen first hand what they do, you will nail this no problem. Maybe you even have a team entry in mind, or you are already running? No problem, just reach out to us today so we can ensure you benefit from Crew’s programme, incentive and the sense of achievement supporting the team. All fitness levels are represented on the team, you can choose to be a “completer” or a “competer” and we will get you there either way. The Crew Total Warriors are being supported by Executive Fitness Foundation, proper stuff and terrific guys! 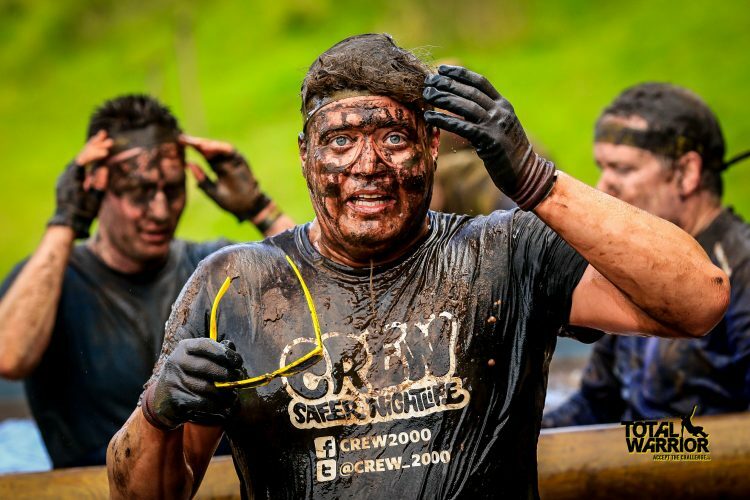 Last year we had some extremely fast folk in a couple of different classes, just in case you need a challenge, and overall the Crew Total Warriors were the 3rd placed as a team, an incredible achievement! 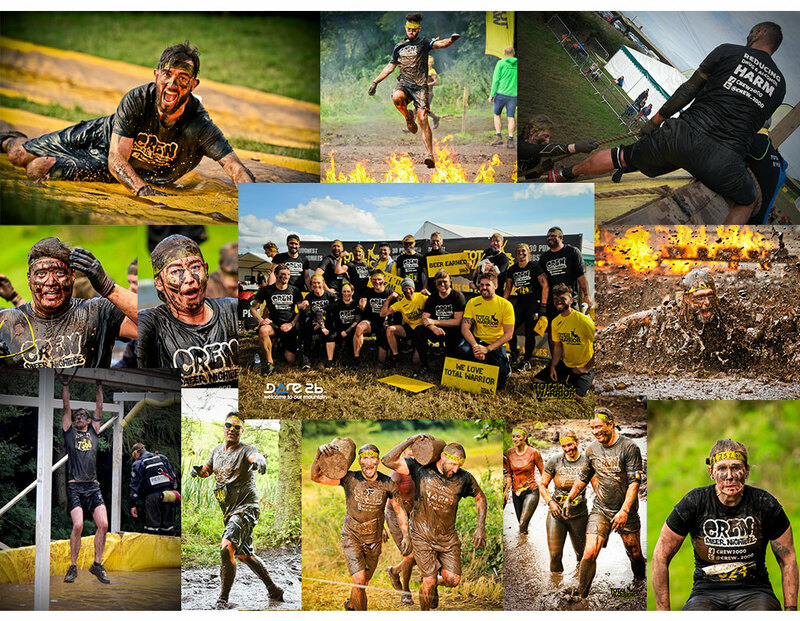 Perhaps you want to enter Total Warrior but have another local charity in mind? Let me know because maybe they could do more if they knew you were interested.